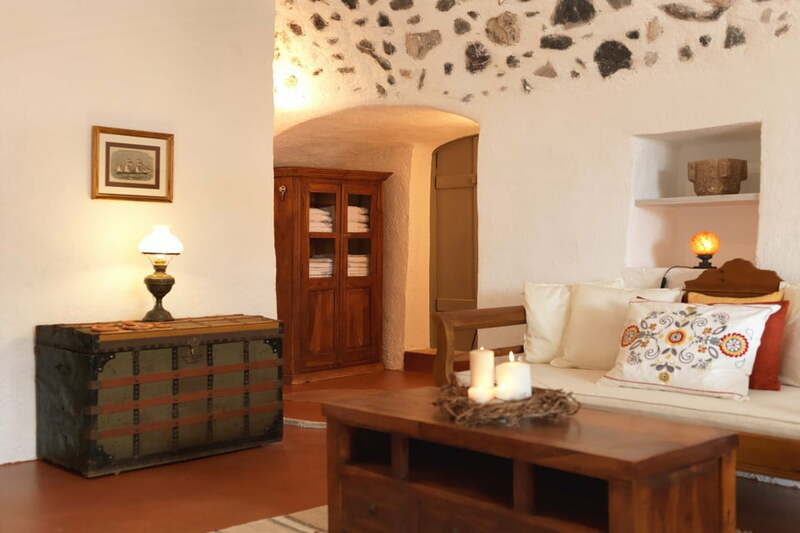 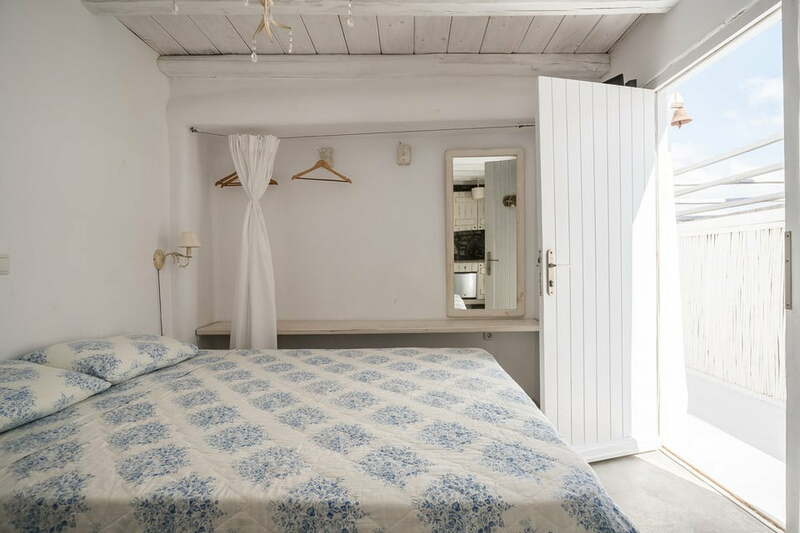 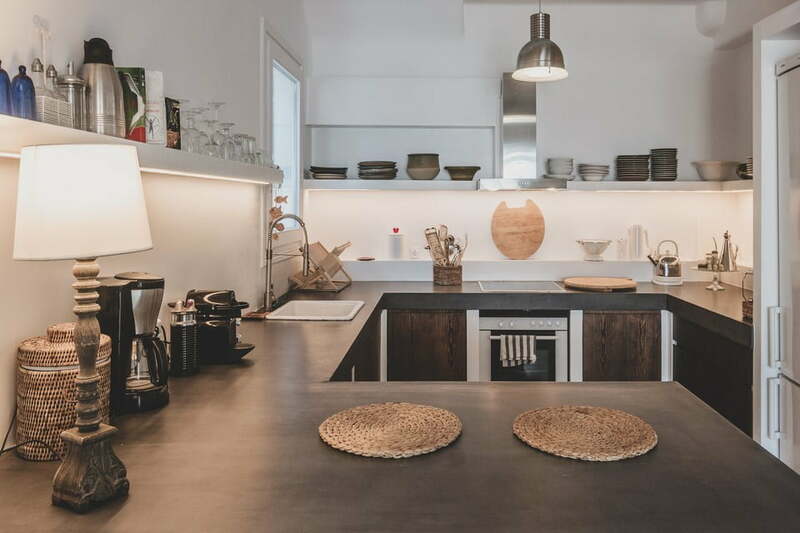 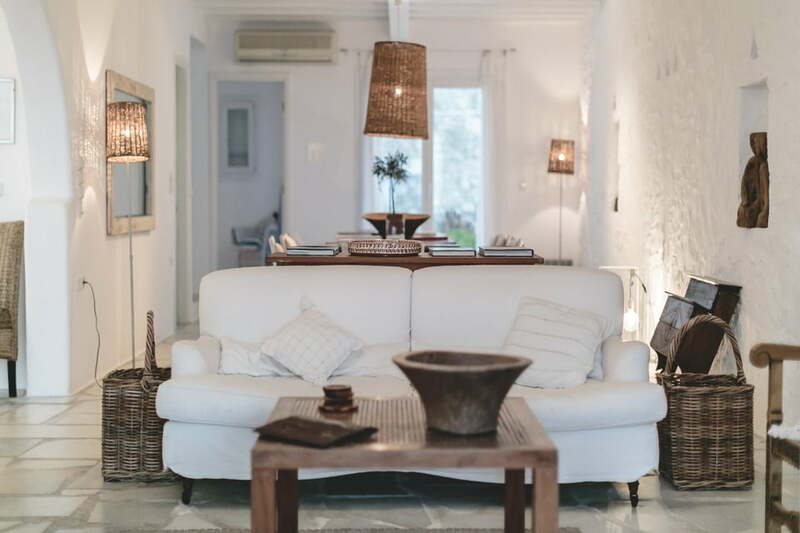 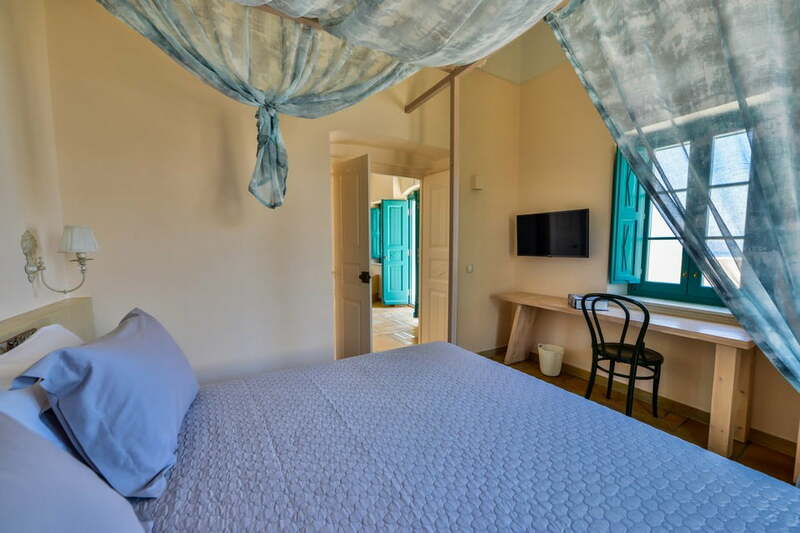 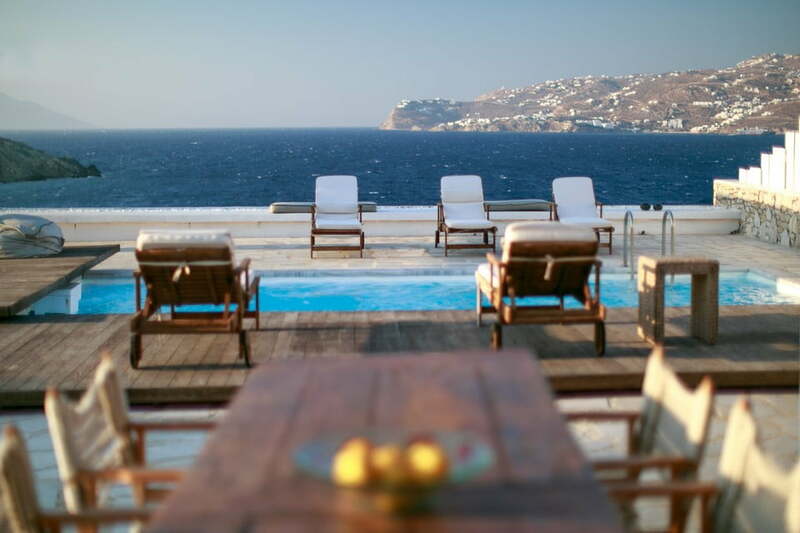 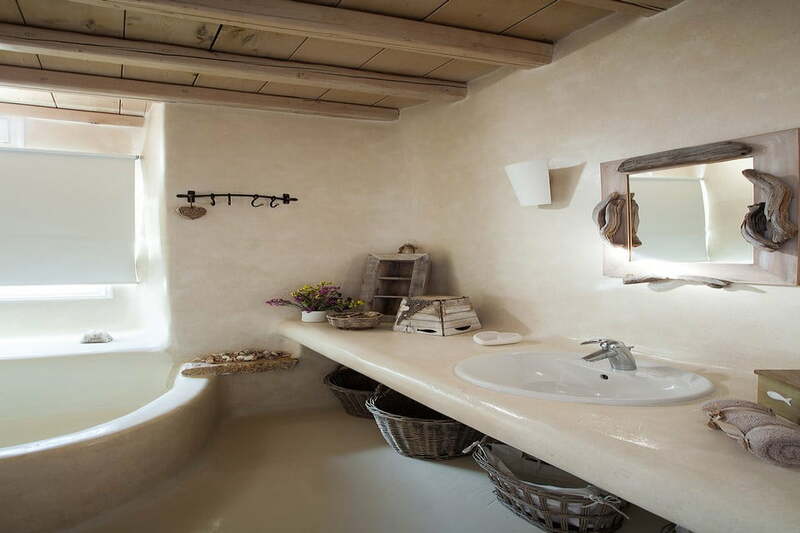 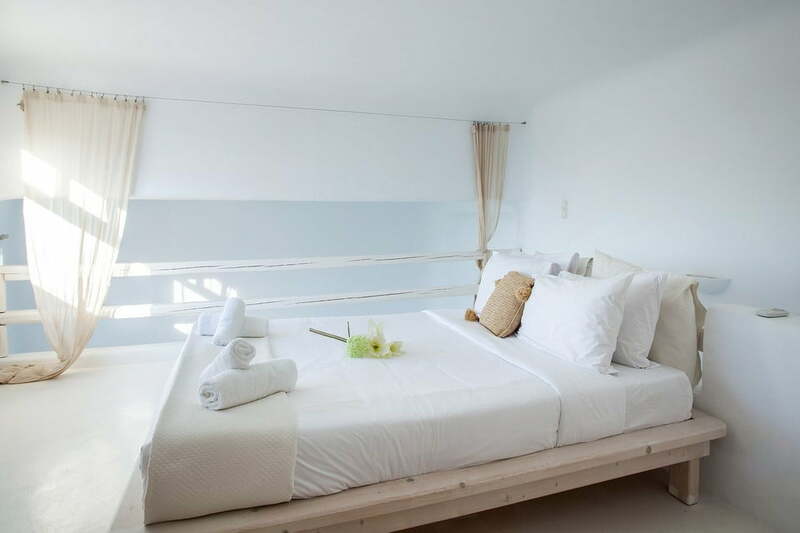 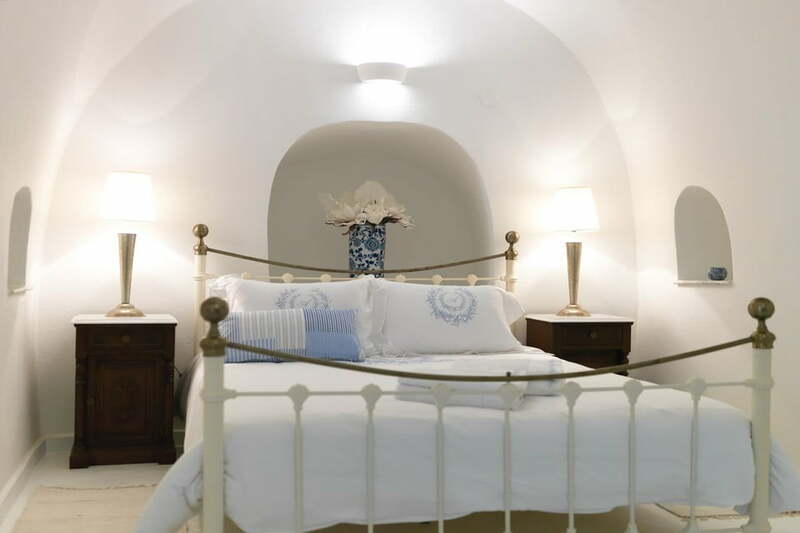 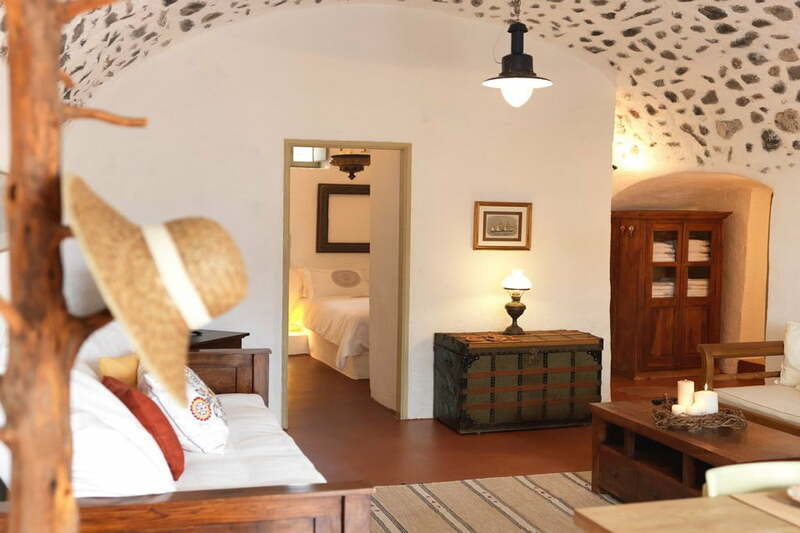 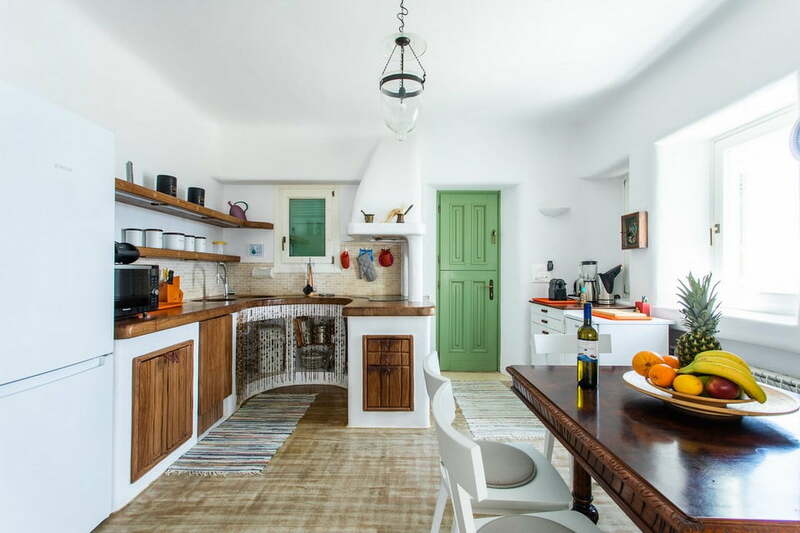 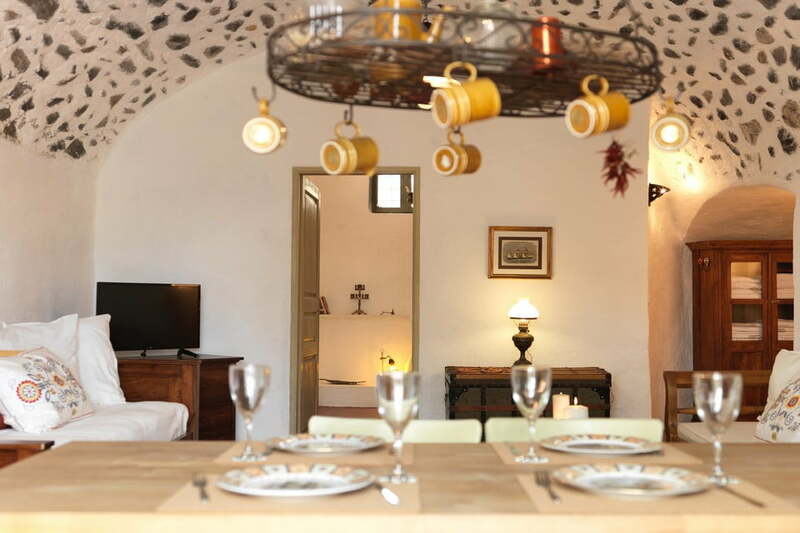 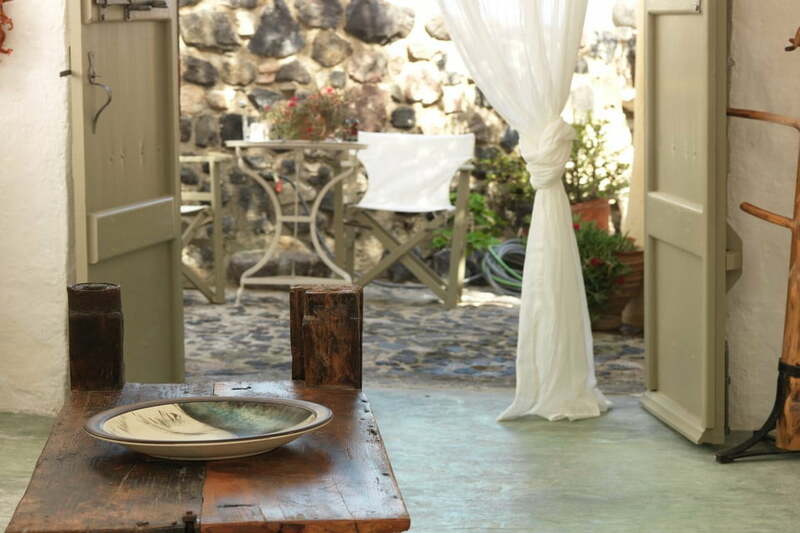 Villa Damien is located at a prime location in Ornos, Mykonos and can accommodate up to 9 people. 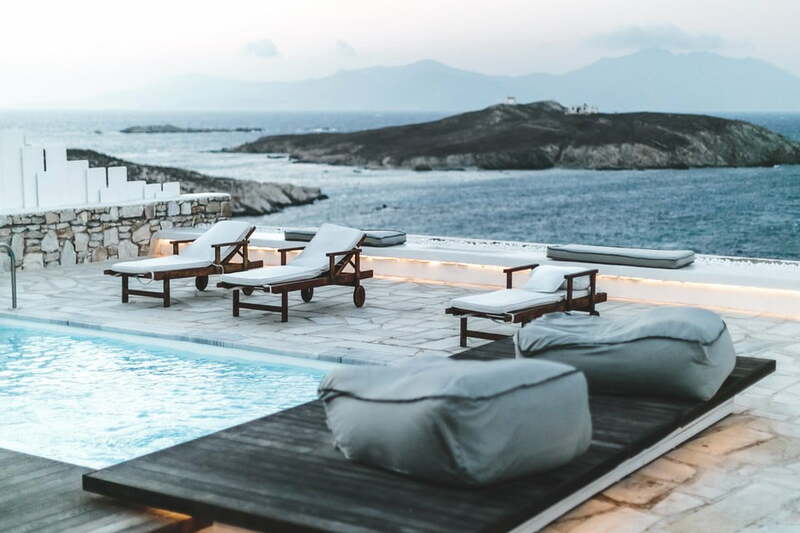 With a view of Delos island, the birthplace of Apollo, turns into the right place for vacationing people who want to spend some moments close to nature, but at the same time do not want to go to faraway places. 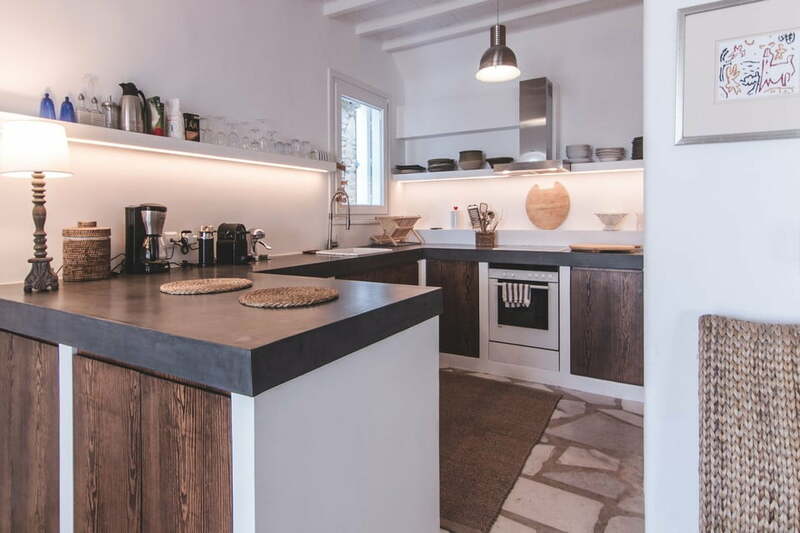 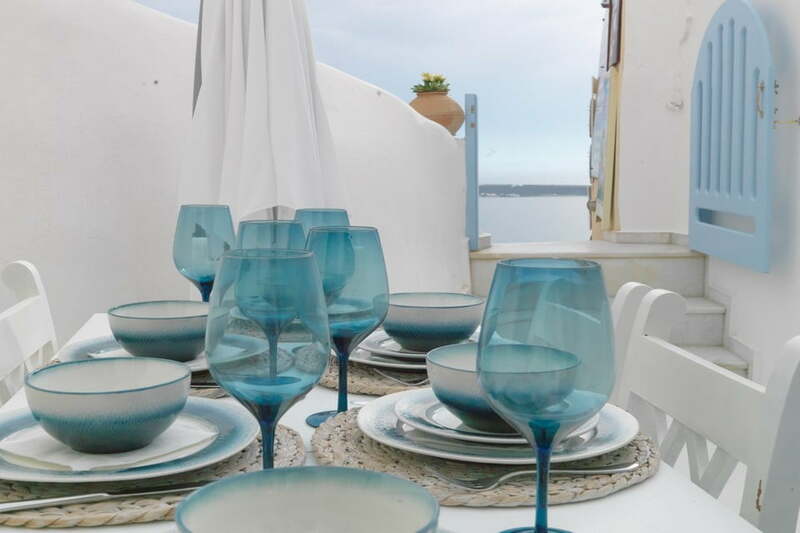 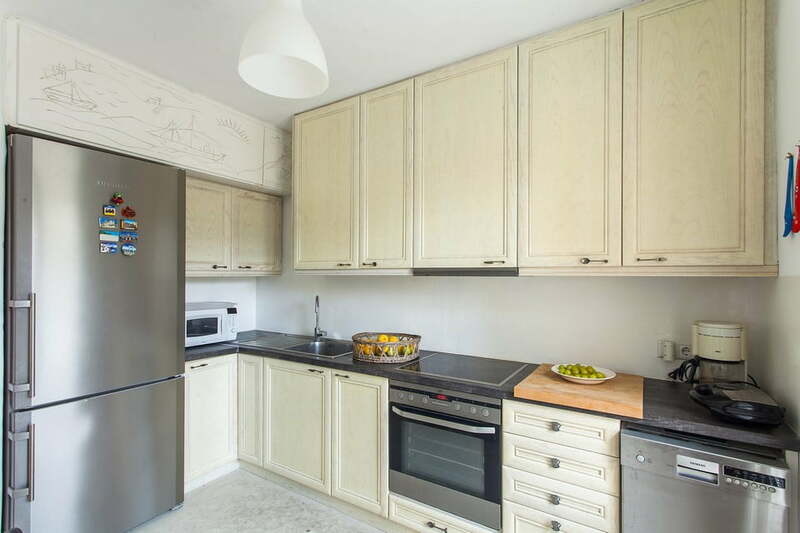 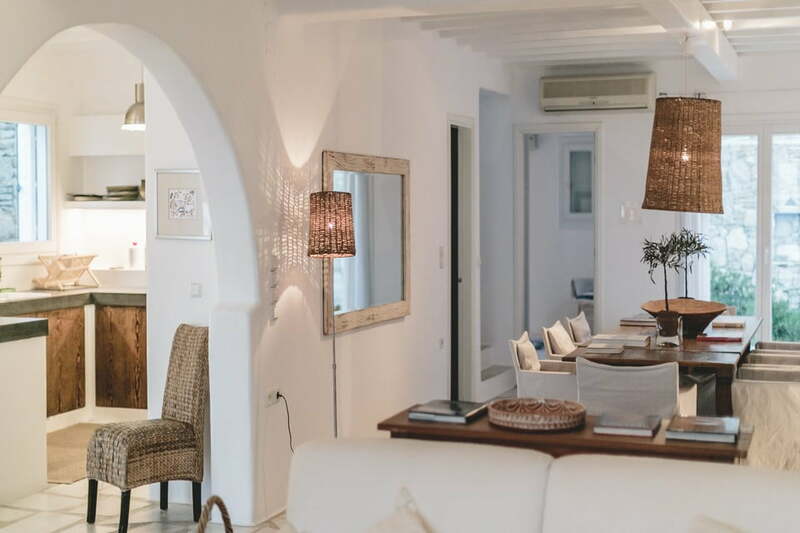 The villa is ideally situated so that you would never need to travel long distances to visit some of the most beautiful beaches in Mykonos, or far going into town and even transferring to the airport. 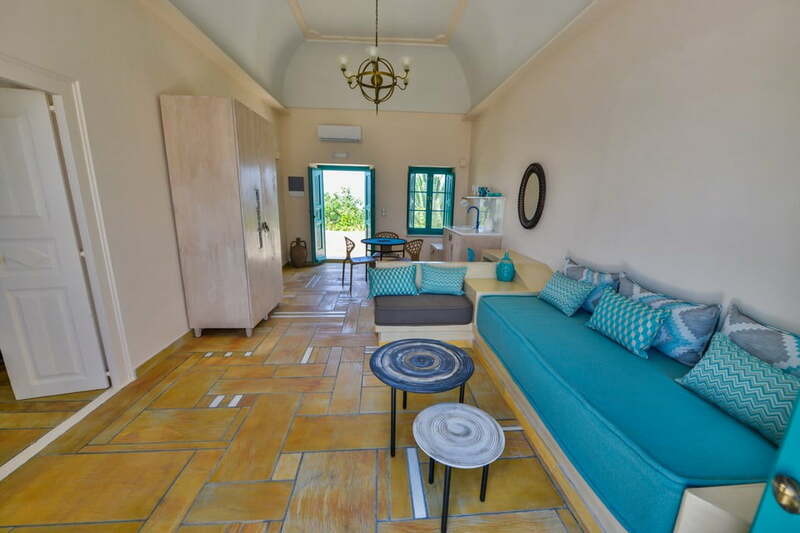 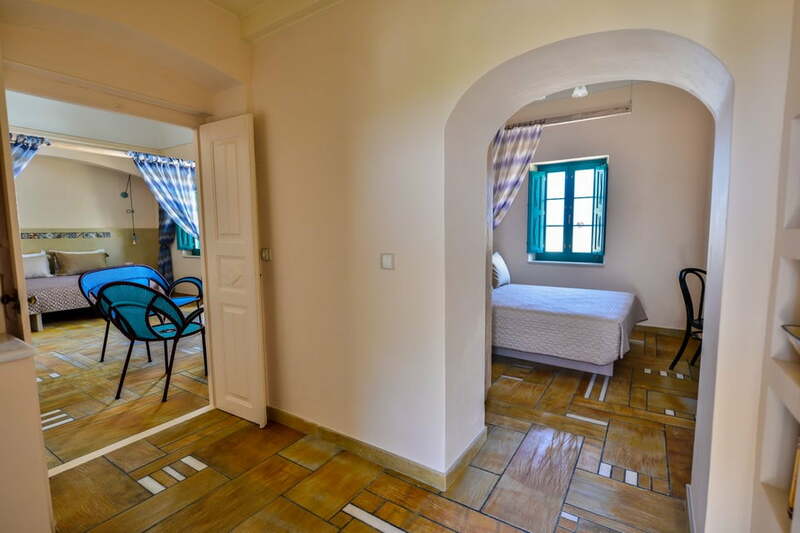 Housing 5 bedrooms and 3 bathrooms and divided into the main building and 1 guest house, the indoor area is spread across 250 m2.